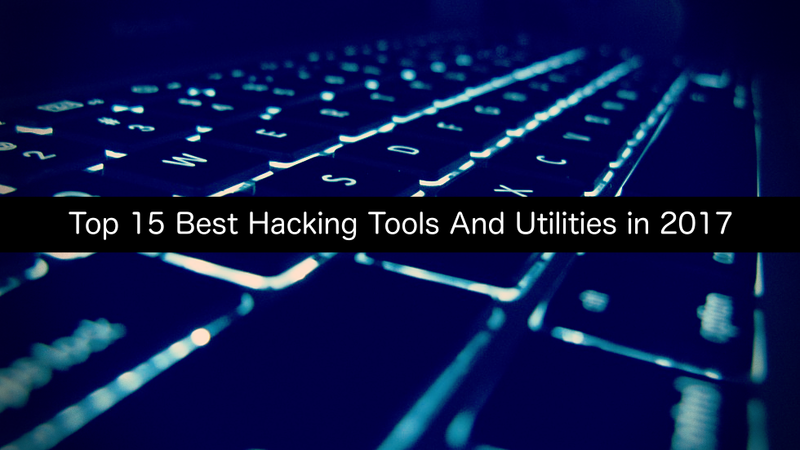 The Internet has many upsides and downsides but due to lack of knowledge about vulnerabilities on users’ behalf makes it easier for hackers to go about their business and take a look at some of these hacking tools and scripts. Hacking can used as Black-hat and White-hat (Ethical Hacking). However, the tools and scripts used for these hacking are well known to all hackers for their own purposes. They help them completing their task quickly and performing specific functions to gain over their systems in case of non-ethical hackers and against malicious users in case of ethical hackers.